Manufactured and designed under the supervision of our professionals, we make use of best in class raw material and highly developed tools and technology. From our vast and extensive collection of products, we offer Non Woven Bags, Jute Bags, Jute File and Folder, Rice Bags, Laundry Bags, Fashionable Bags, Journey Bags, Saree Cover, Designer Pouch, Ladies Hand Bags, Gym Bag and Cotton Bags to the industry in numerous designs and color patterns. The raw material used in the development of these bags is sourced from one of the leading, and rusted companies of the industry after stringent examinations of quality. Appreciated for their fine finish, durability and softness, these offered products are highly demanded. Incepted in the year 2005, ARC Creation is one of the pioneer companies of the business industry betrothed in the domain of manufacturing and supplying a premium quality collection of Bags to our customers. Manufactured and designed under the supervision of our professionals, we make use of best in class raw material and highly developed tools and technology. 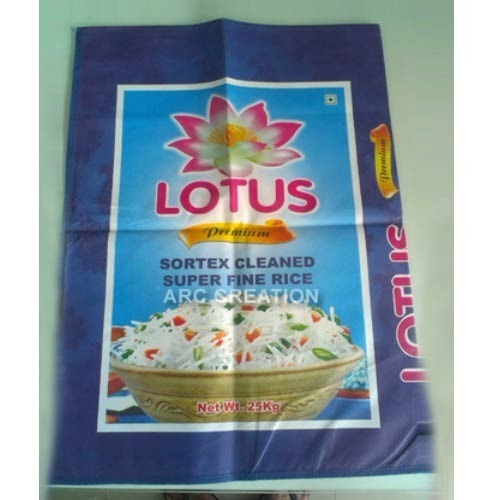 From our vast and extensive collection of products, we offer Non Woven Bags, Jute Bags, Jute File and Folder, Rice Bags, Laundry Bags, Fashionable Bags, Journey Bags, Saree Cover, Designer Pouch, Ladies Hand Bags, Gym Bag and Cotton Bags to the industry in numerous designs and color patterns. The raw material used in the development of these bags is sourced from one of the leading, and rusted companies of the industry after stringent examinations of quality. Appreciated for their fine finish, durability and softness, these offered products are highly demanded.